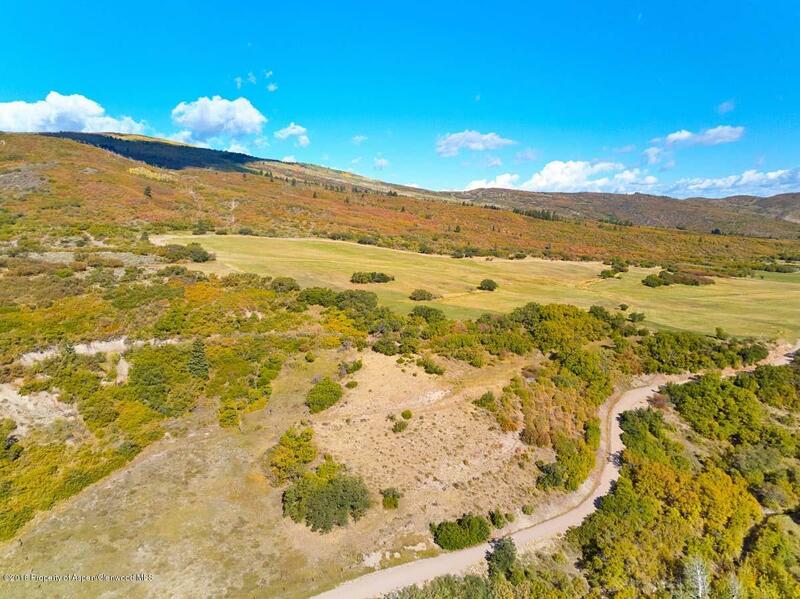 Rare and unique opportunity to own five buildable lots under one family compound! 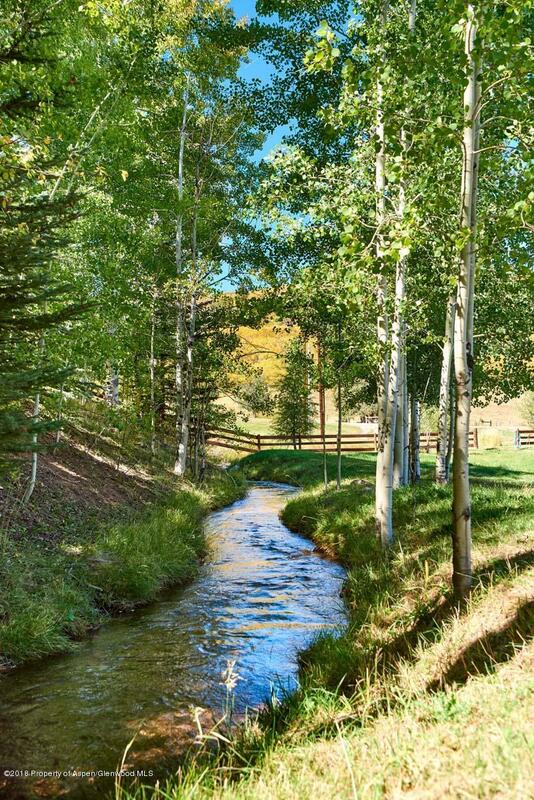 Nothing exists like it this close to Aspen. 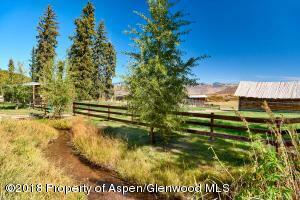 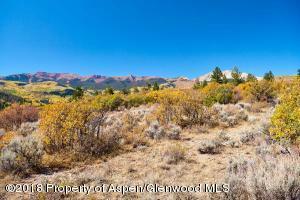 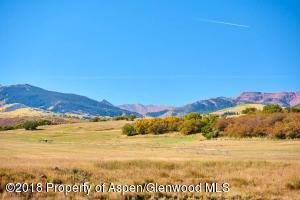 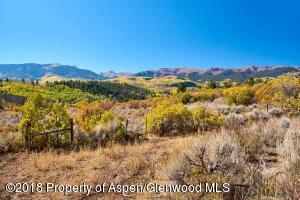 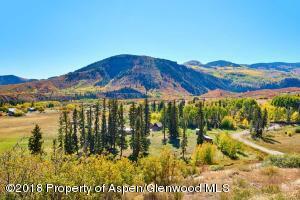 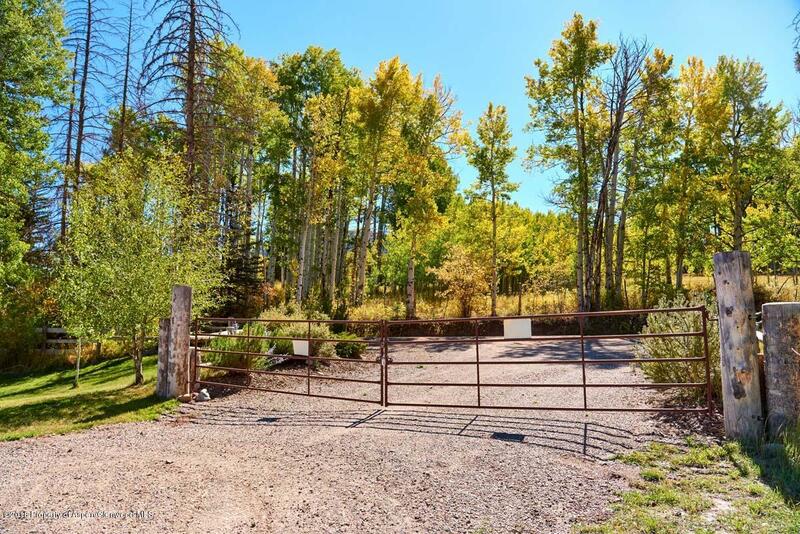 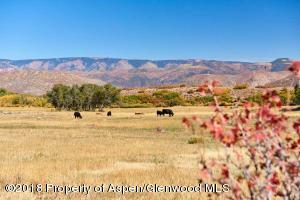 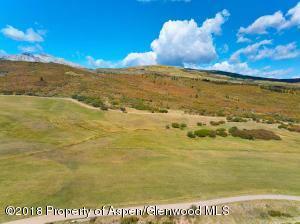 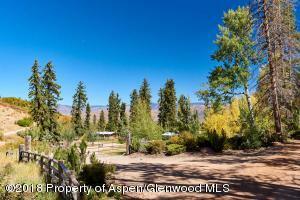 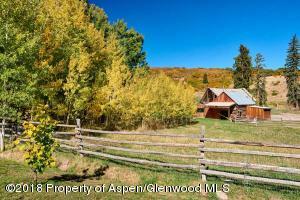 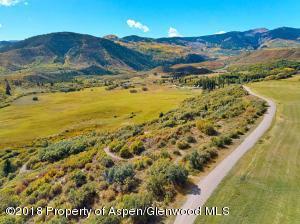 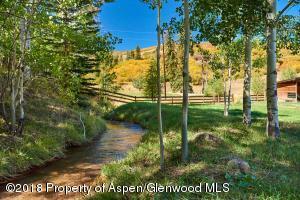 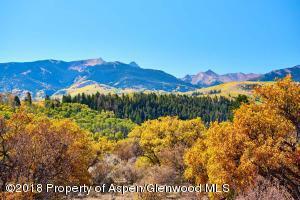 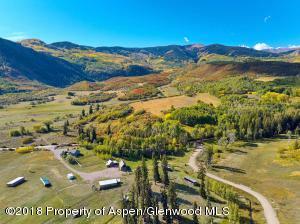 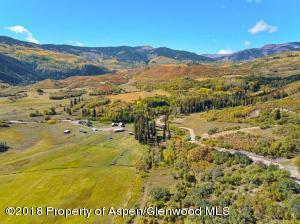 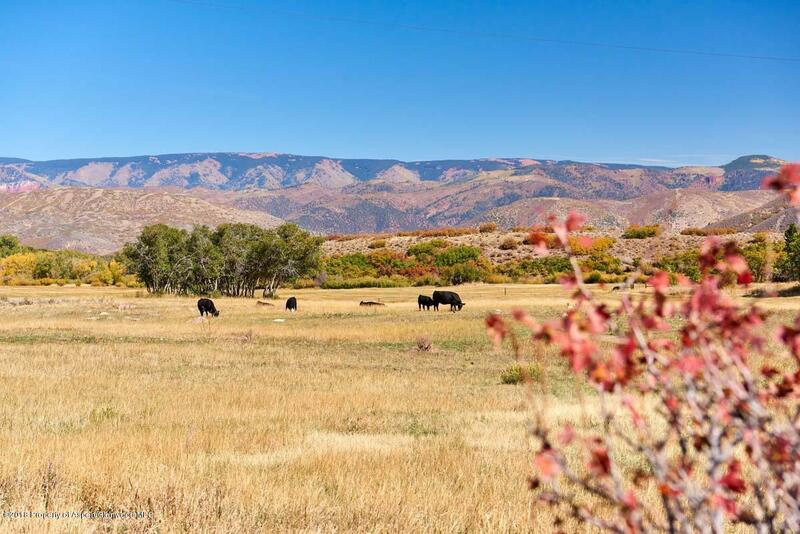 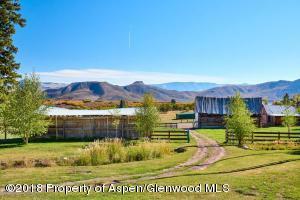 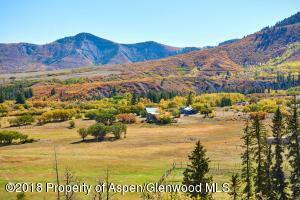 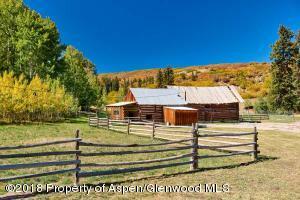 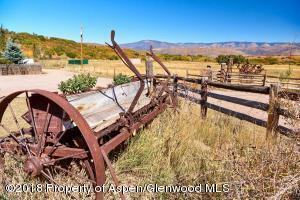 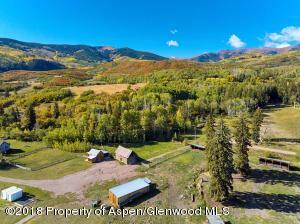 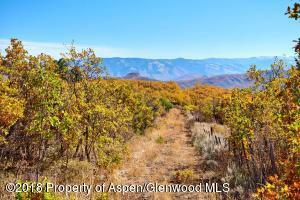 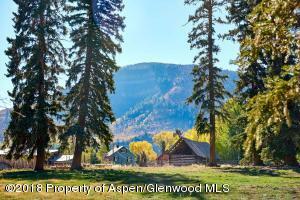 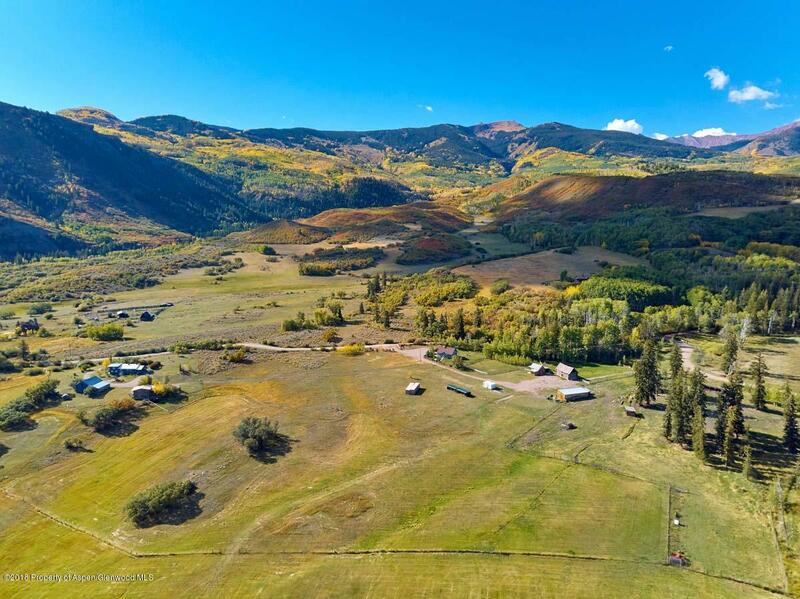 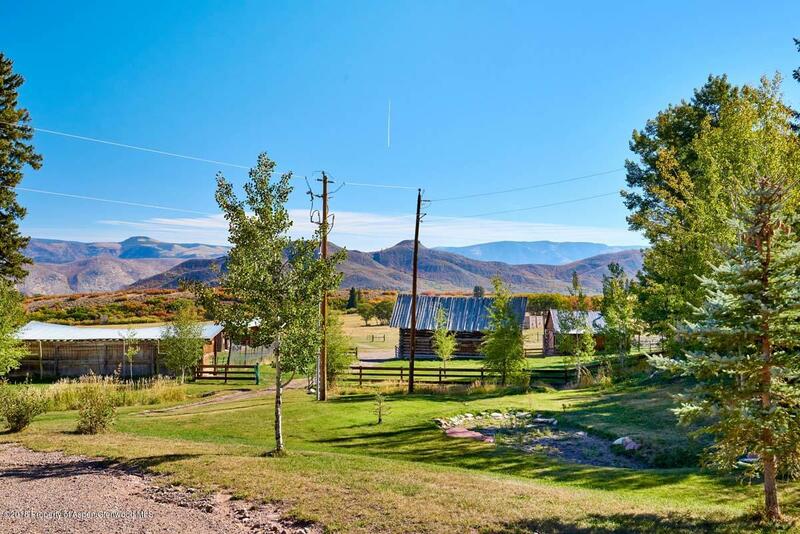 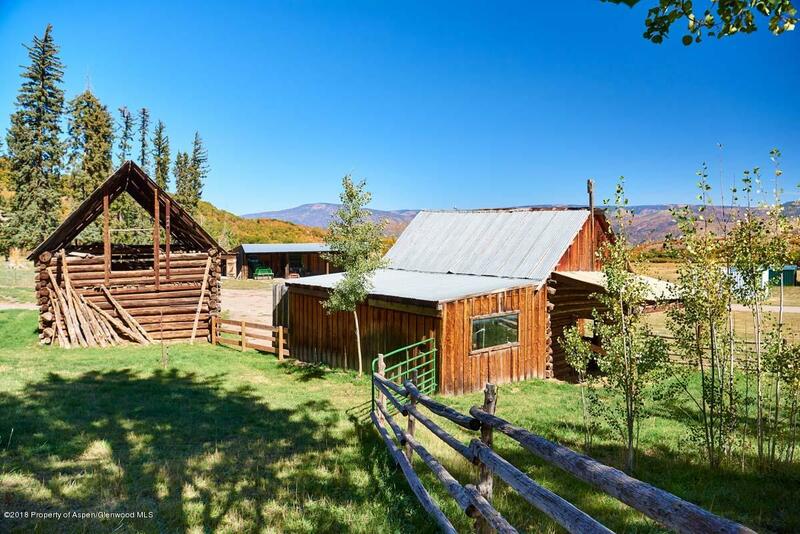 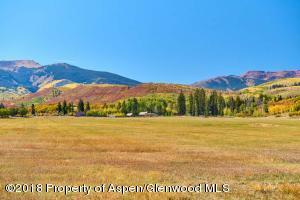 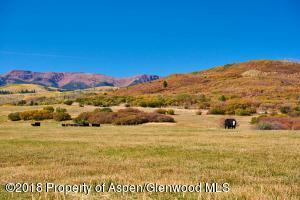 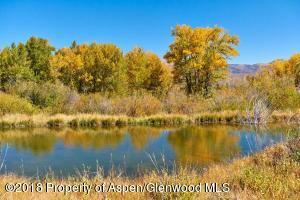 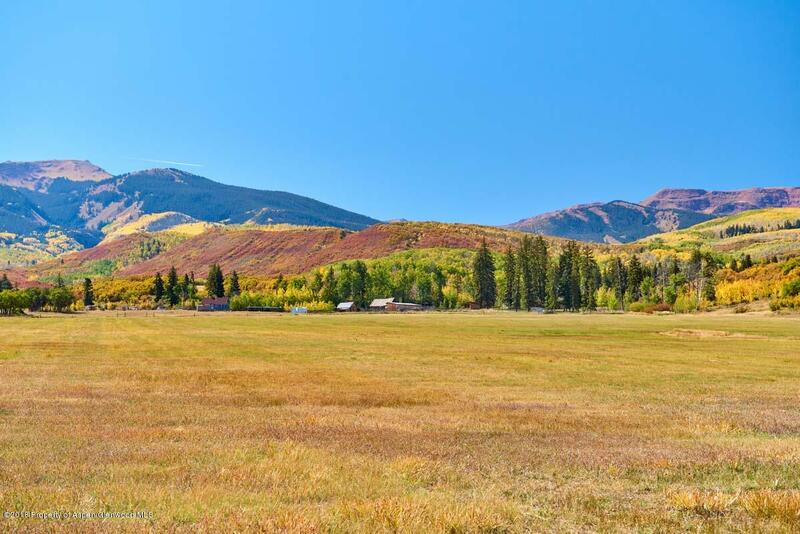 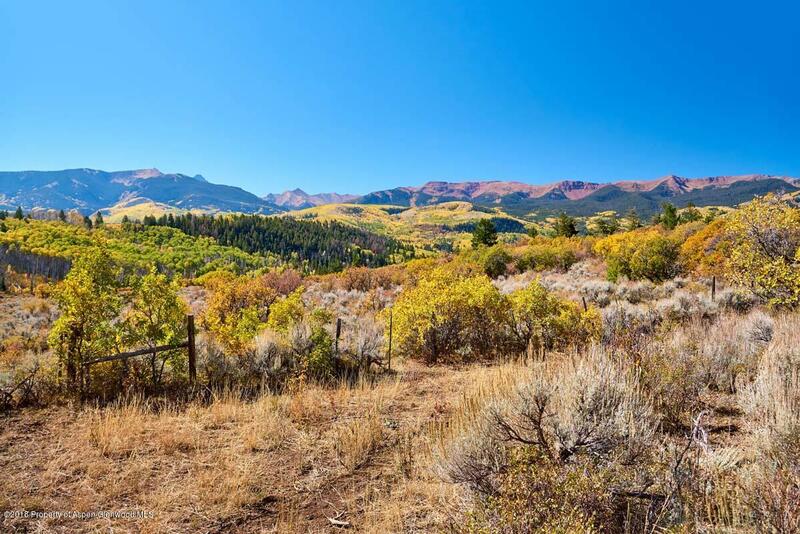 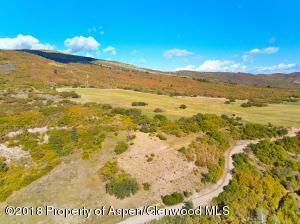 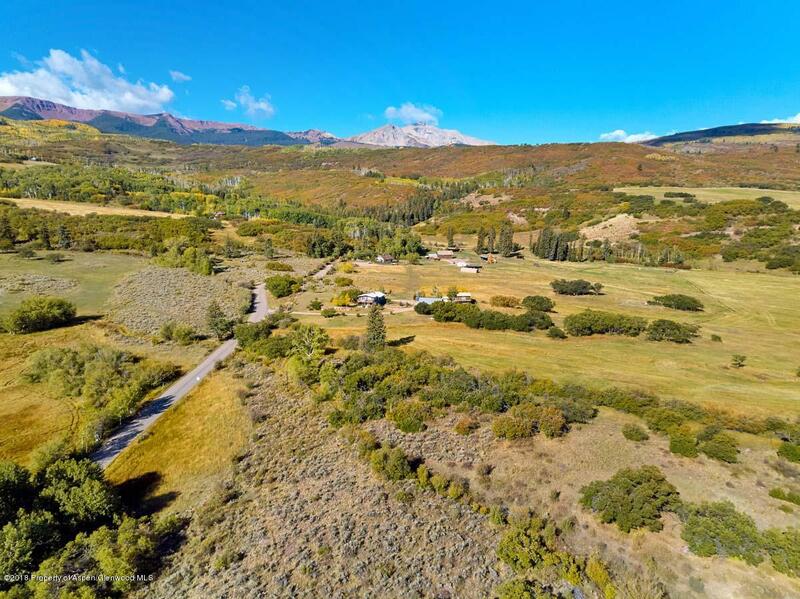 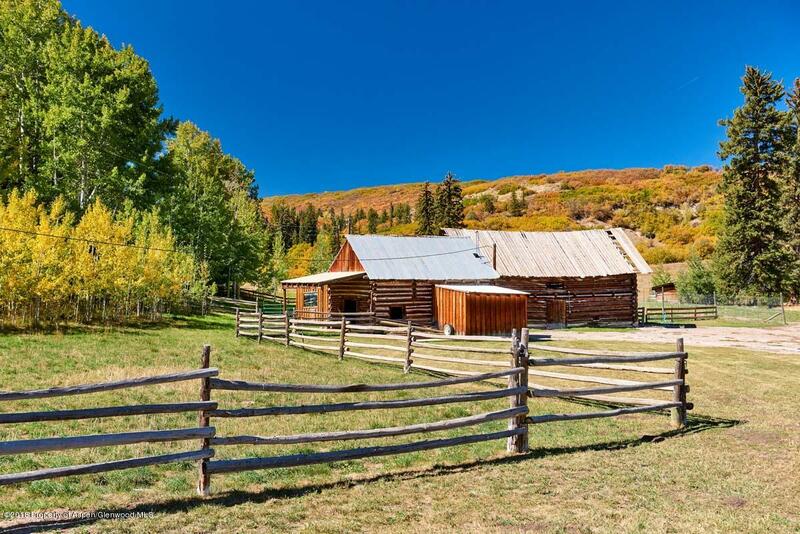 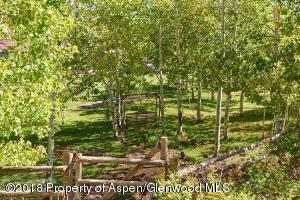 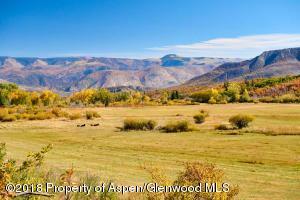 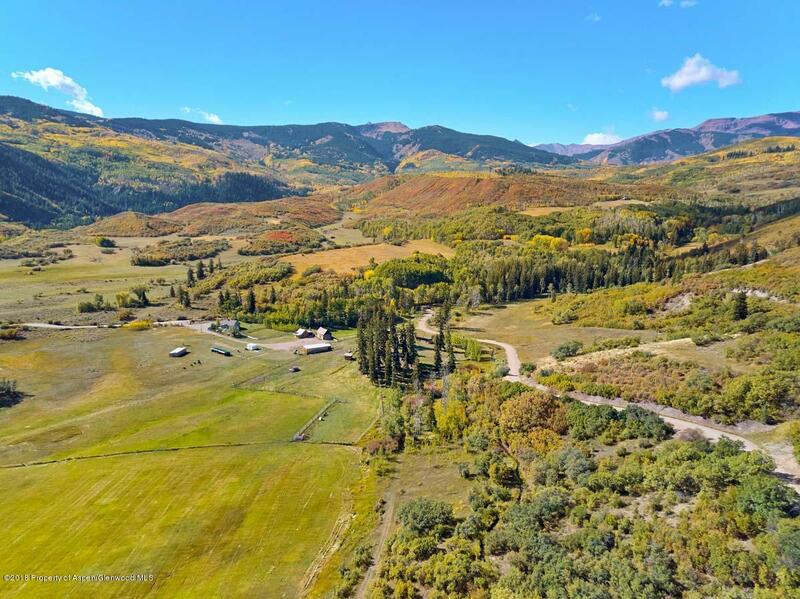 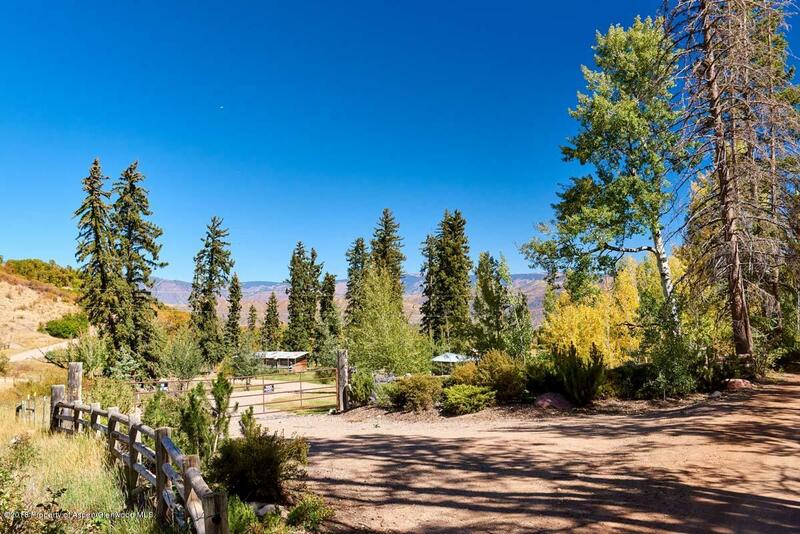 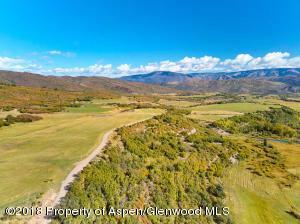 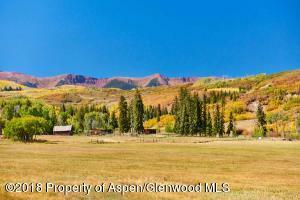 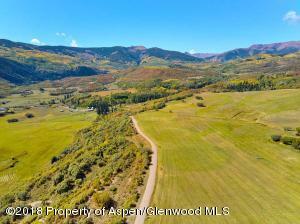 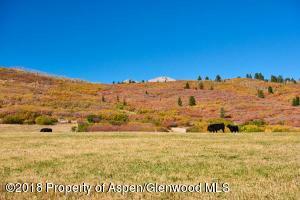 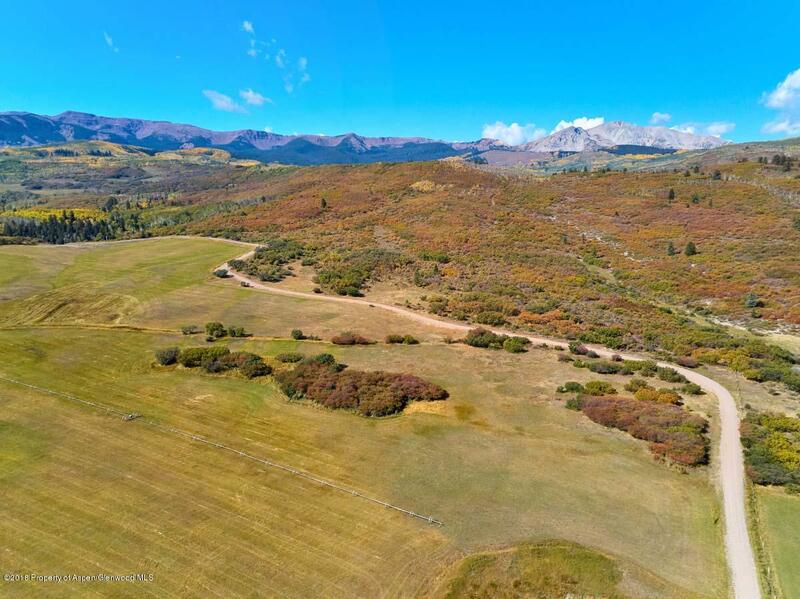 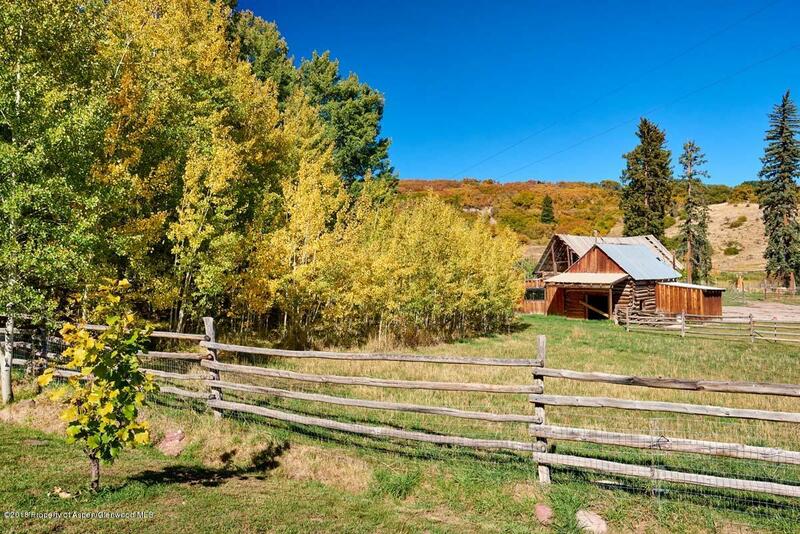 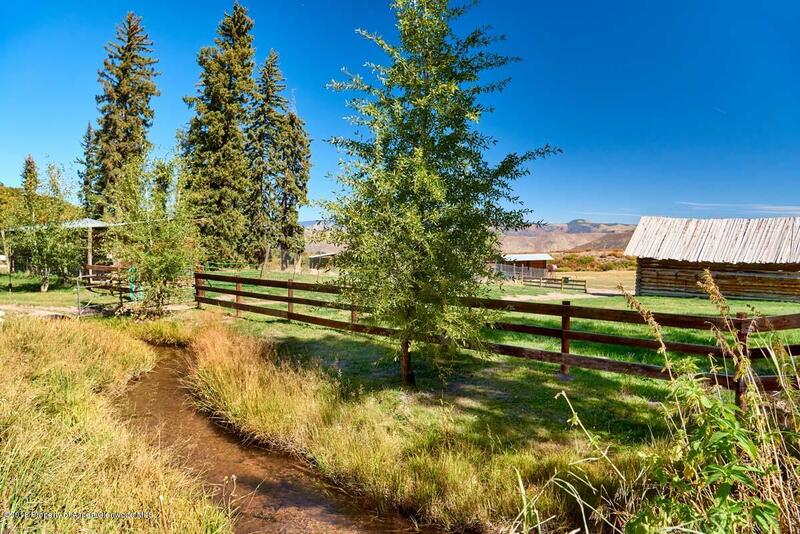 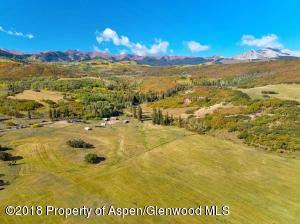 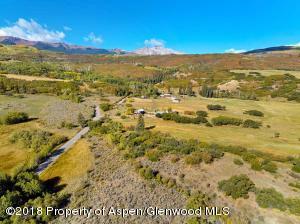 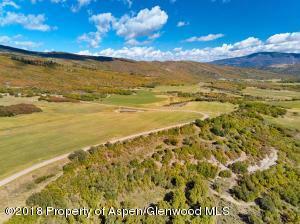 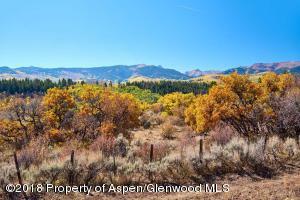 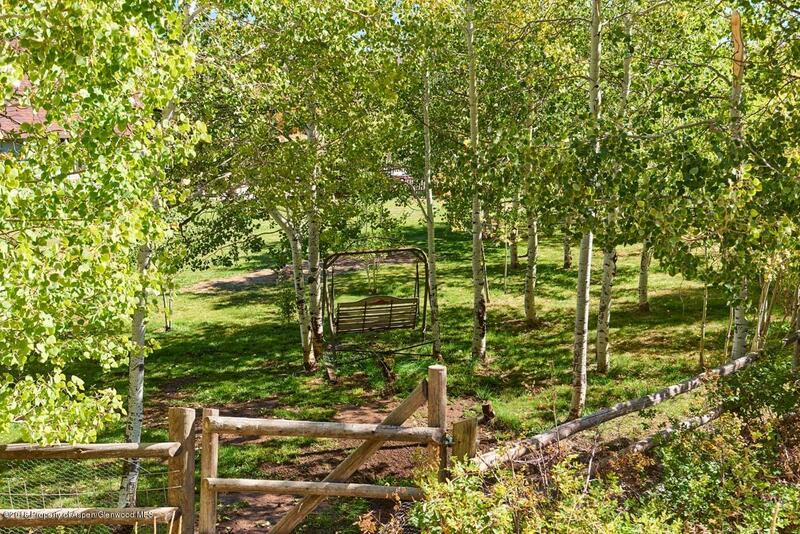 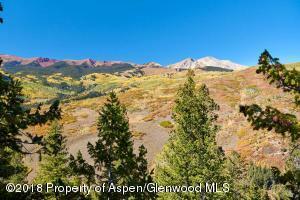 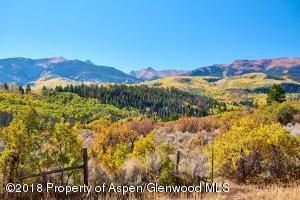 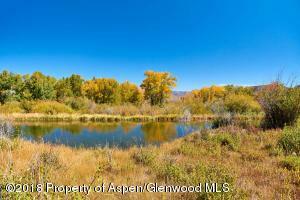 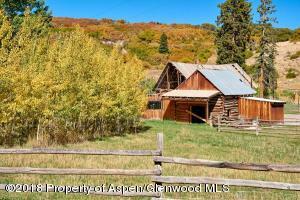 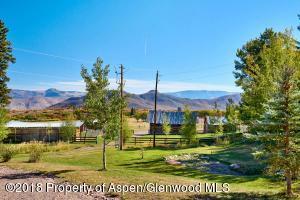 A true horse property with horseback riding outside your door, excessive water rights and meadows. 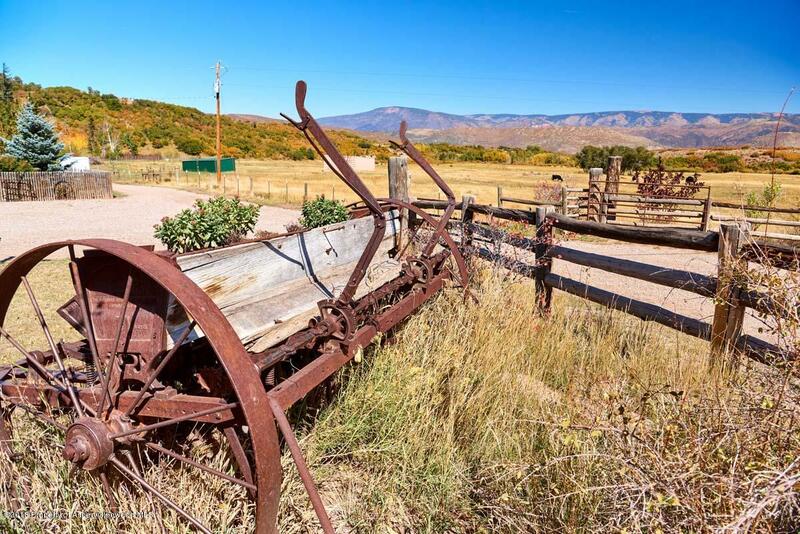 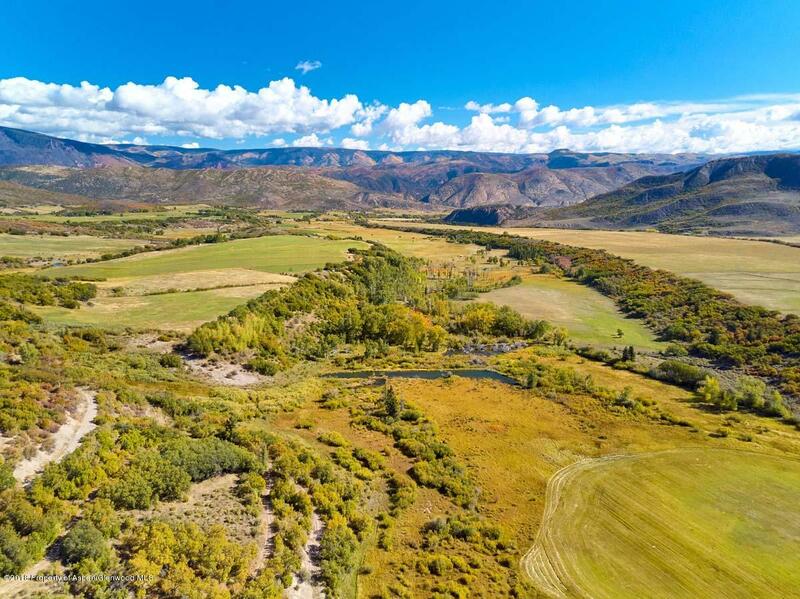 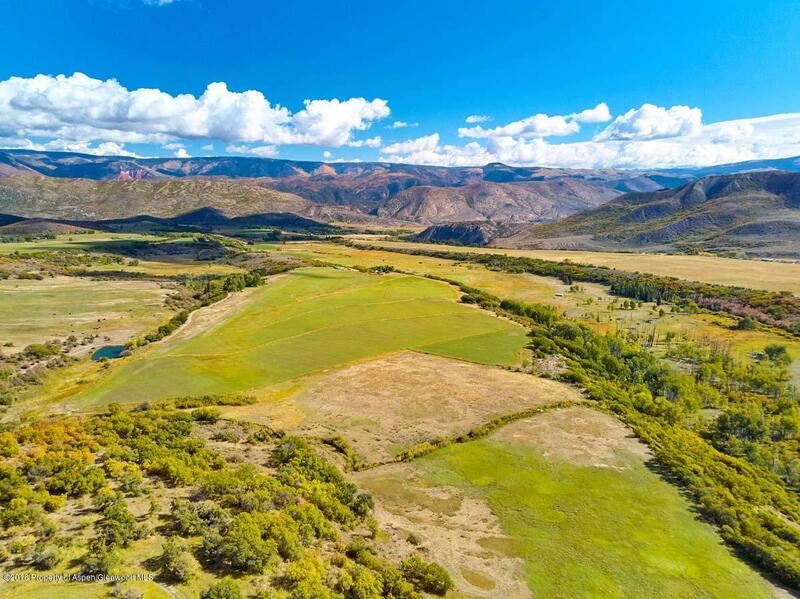 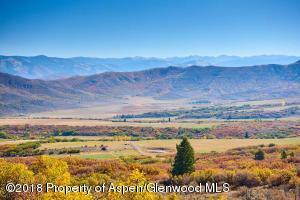 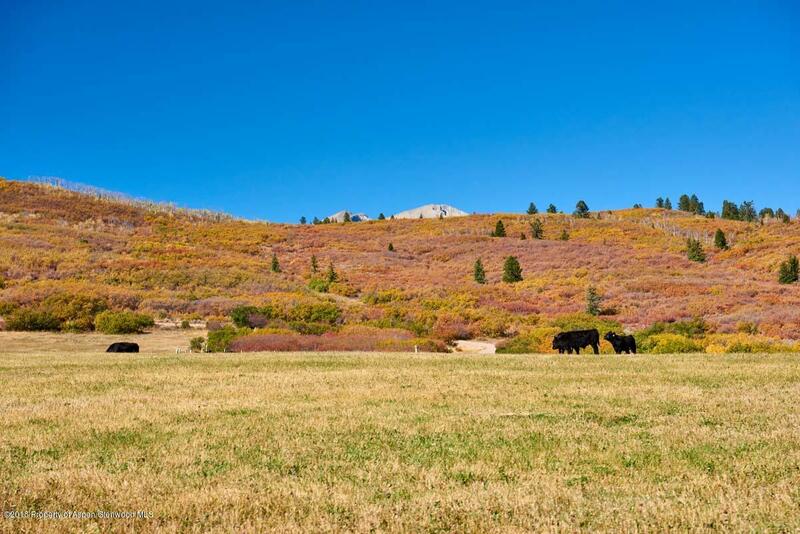 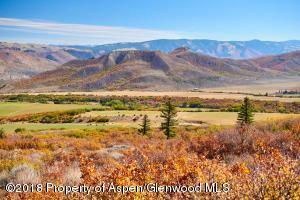 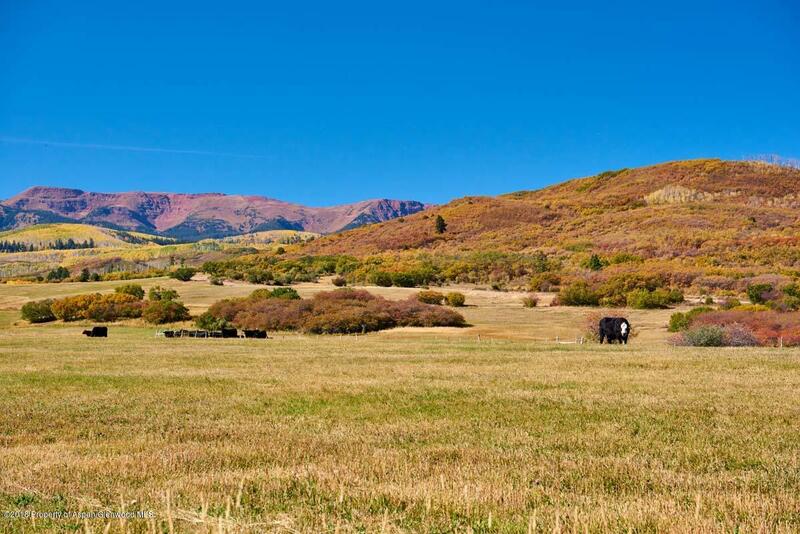 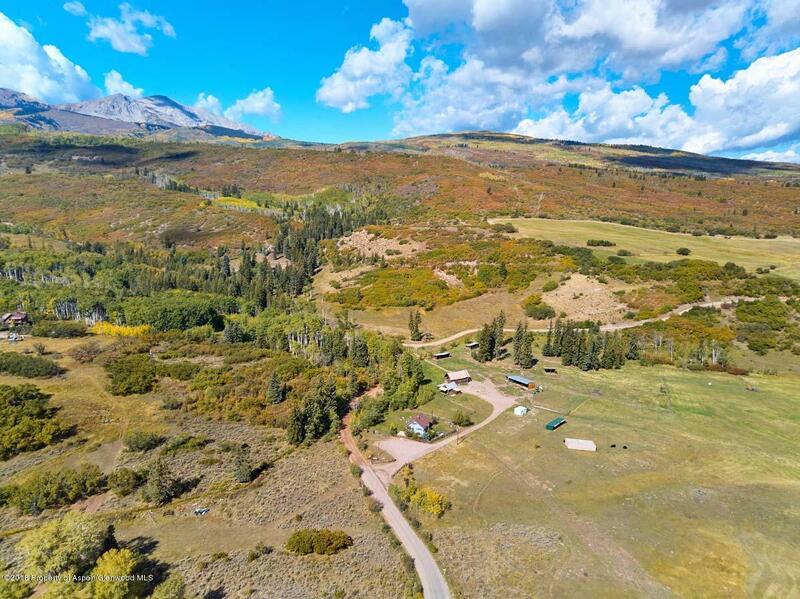 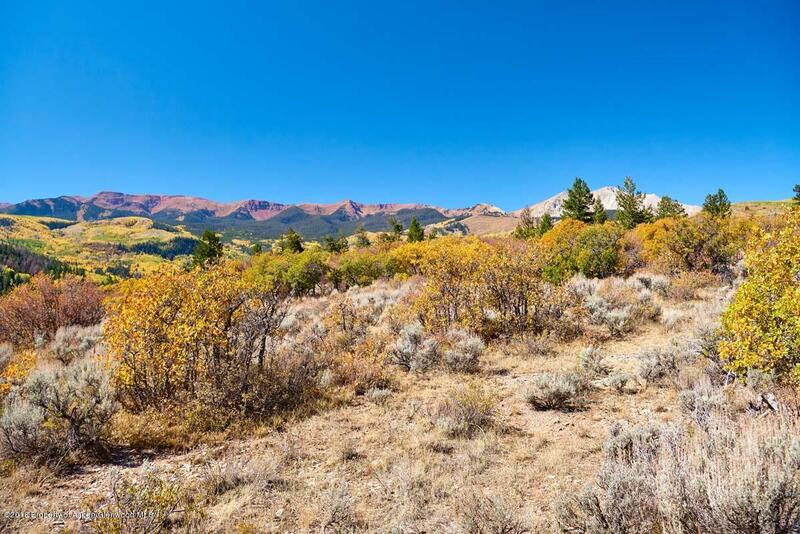 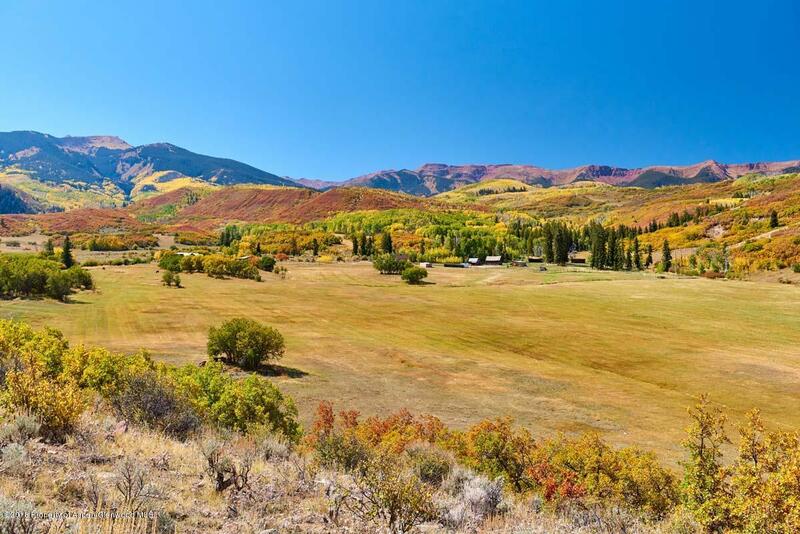 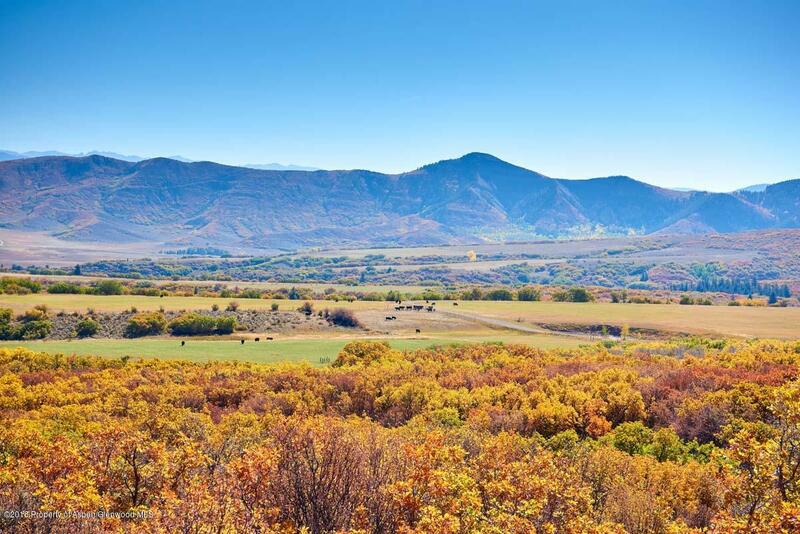 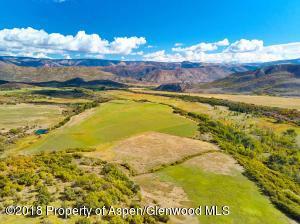 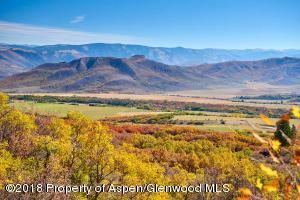 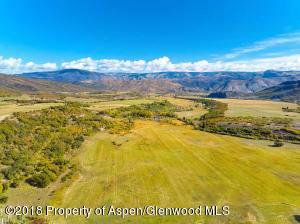 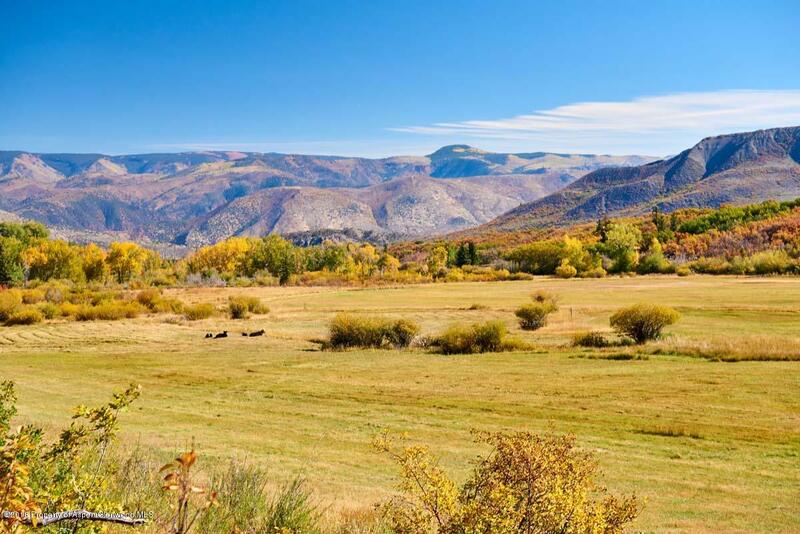 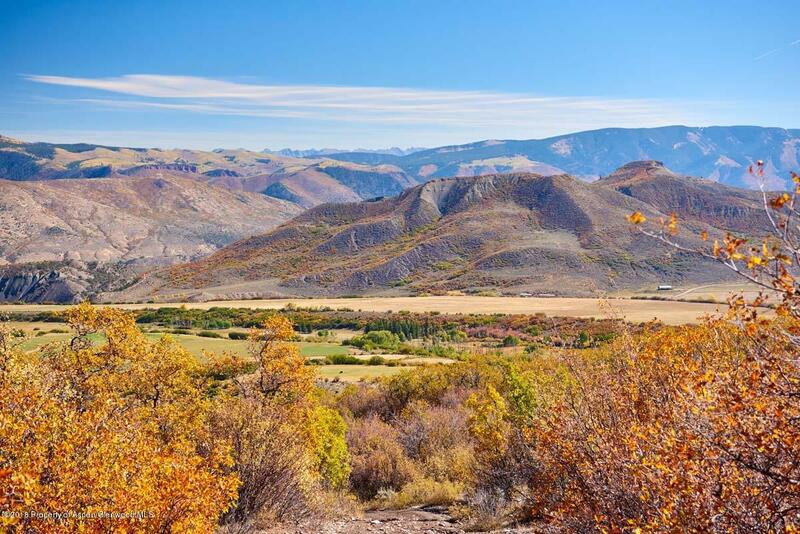 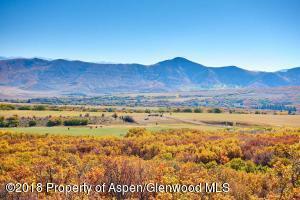 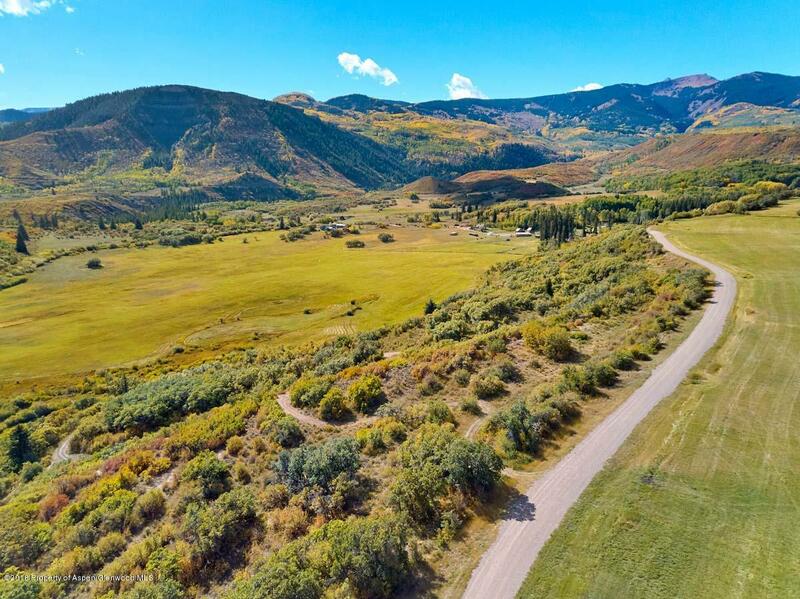 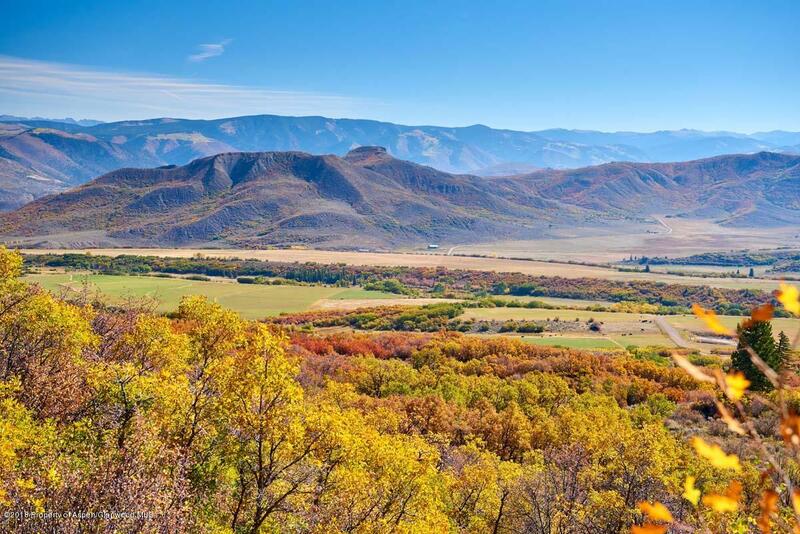 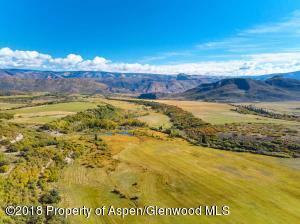 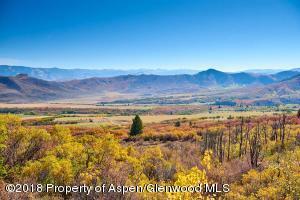 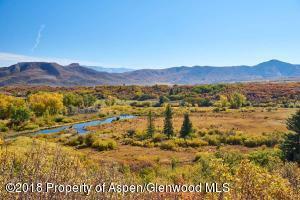 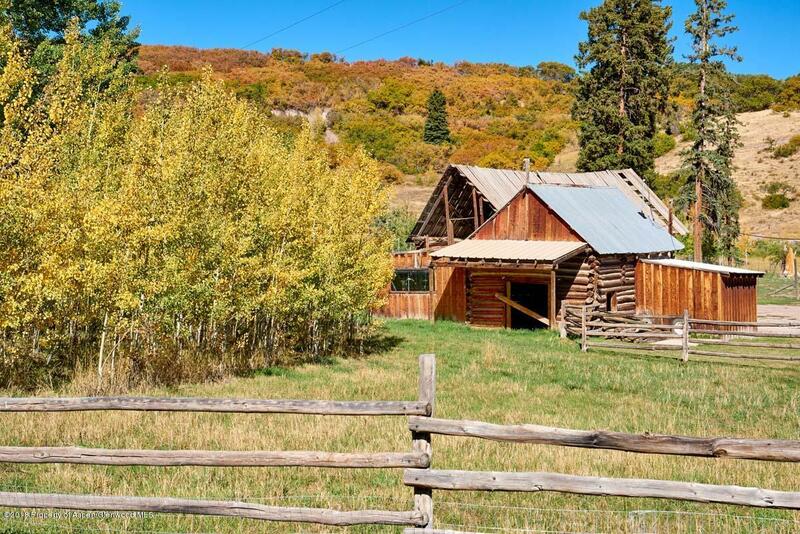 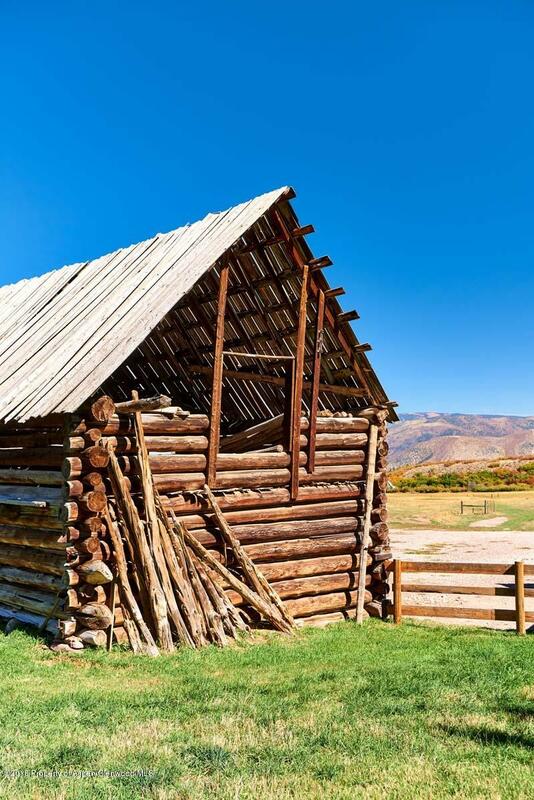 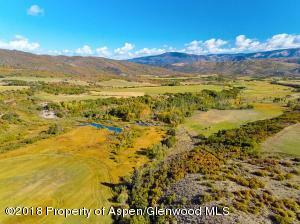 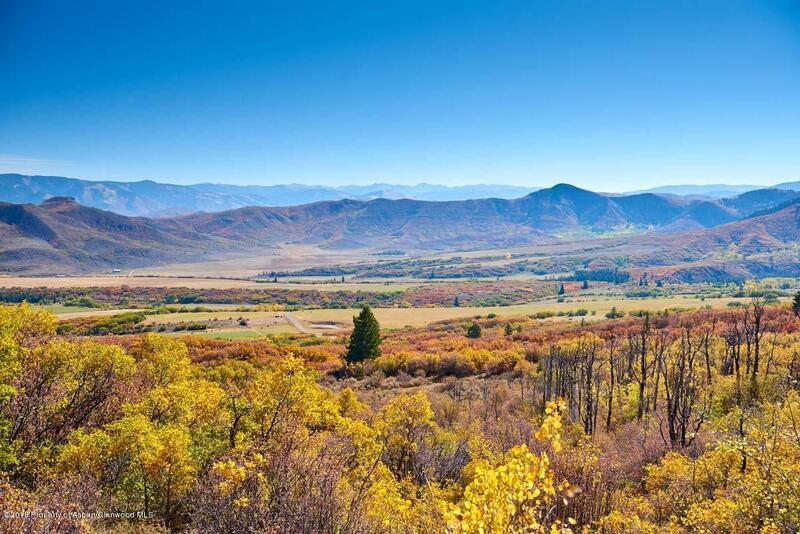 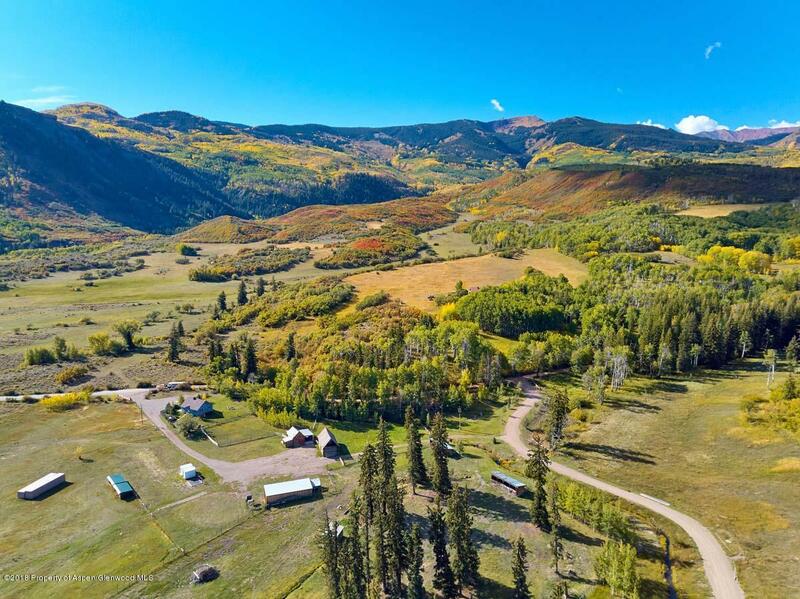 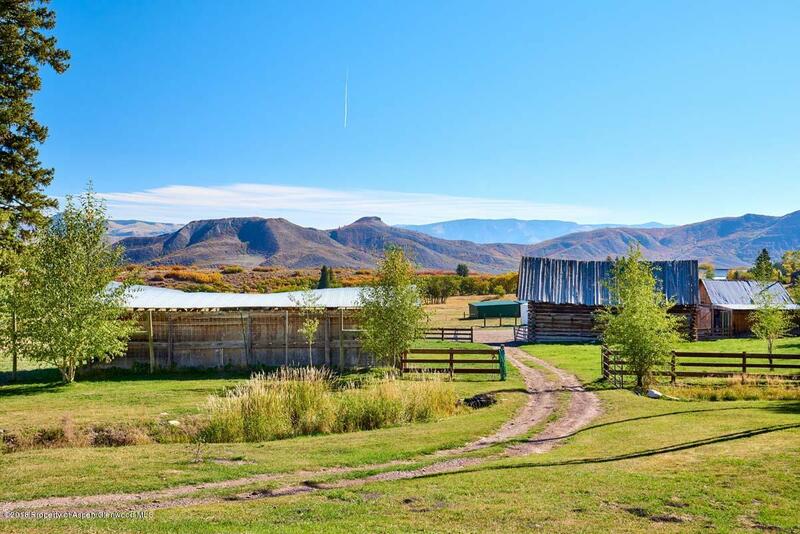 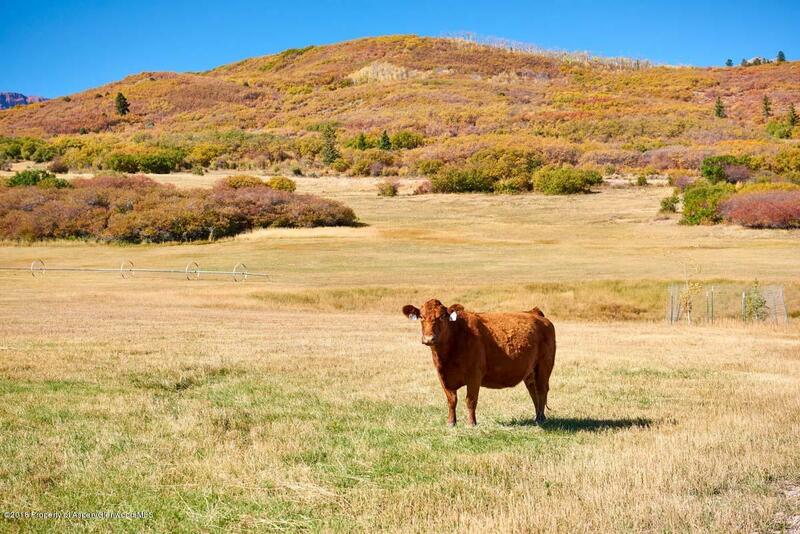 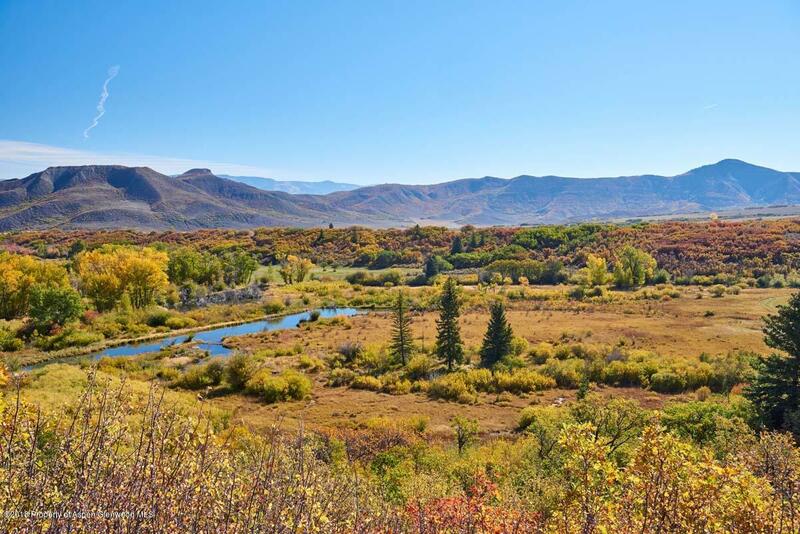 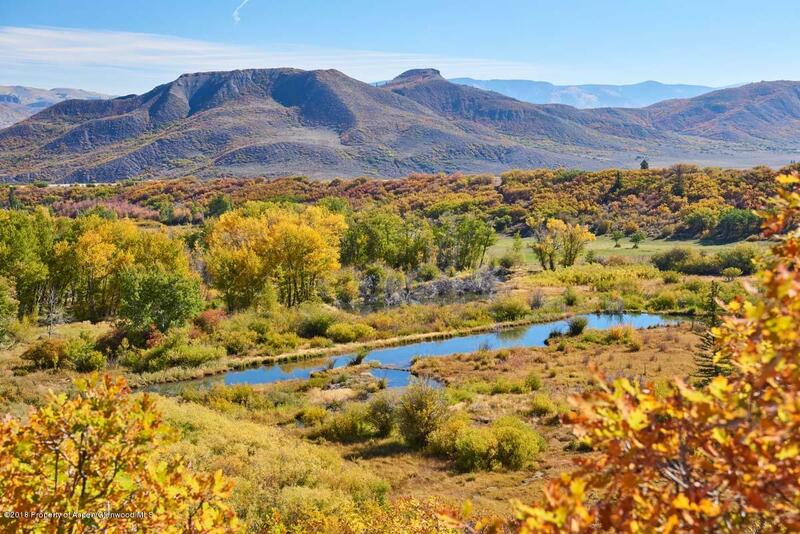 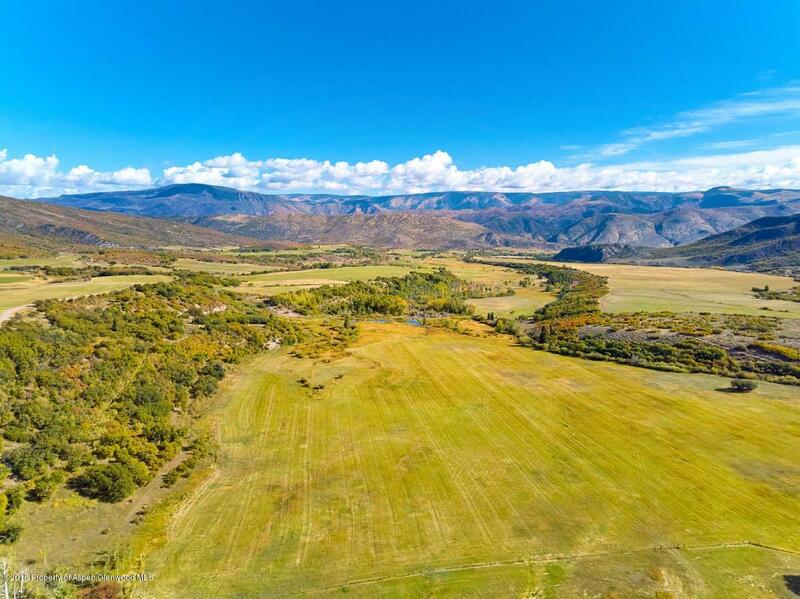 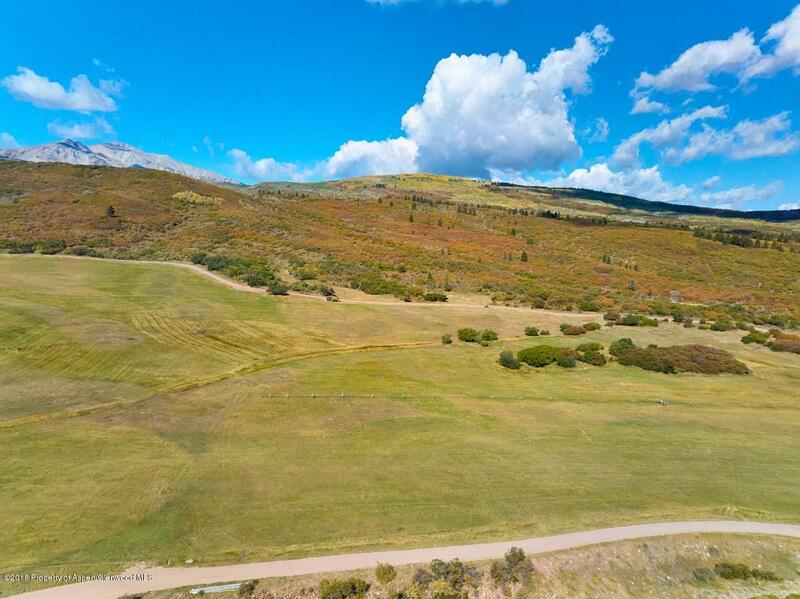 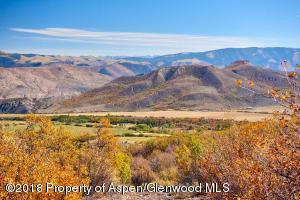 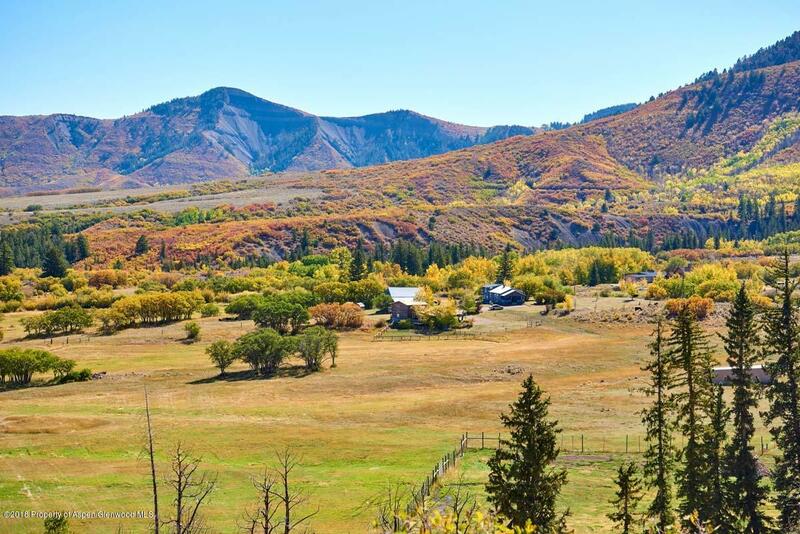 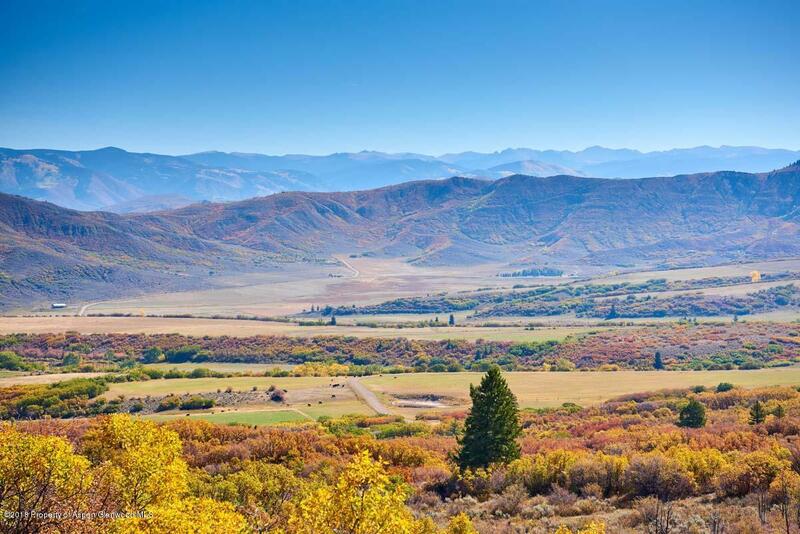 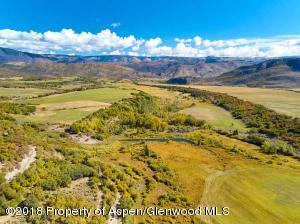 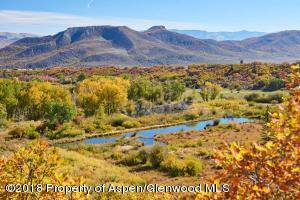 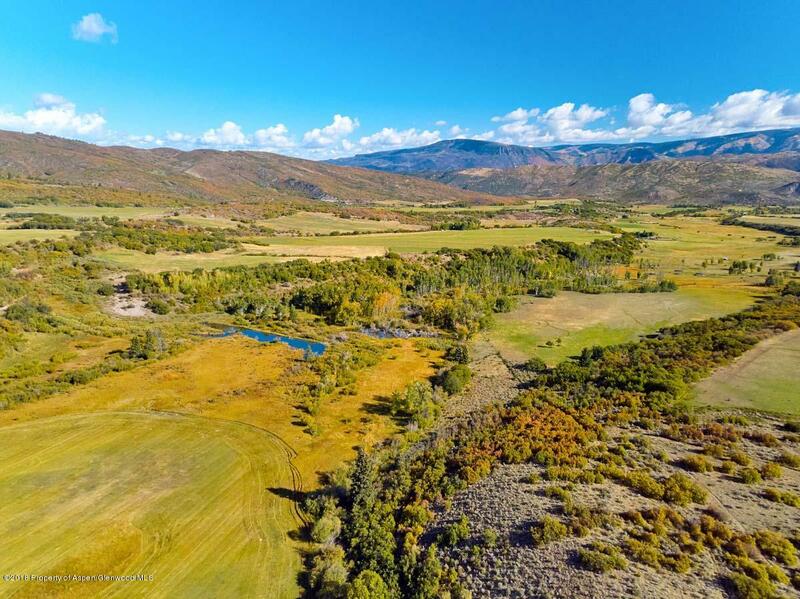 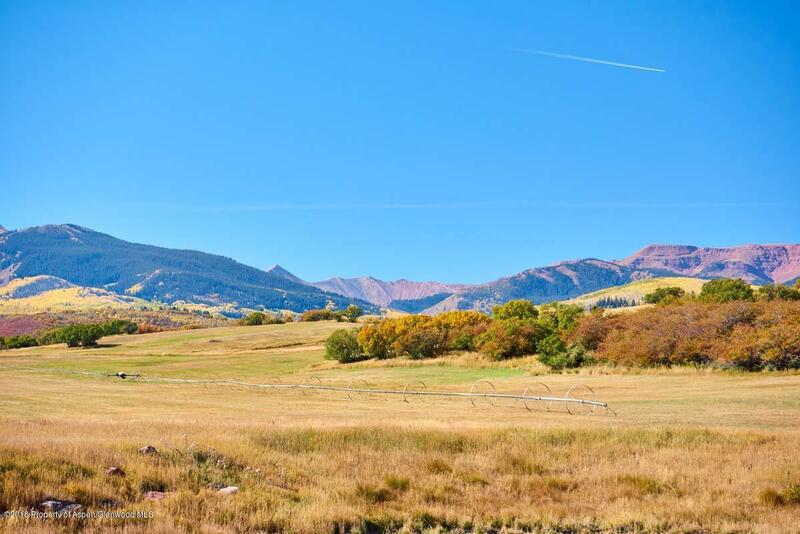 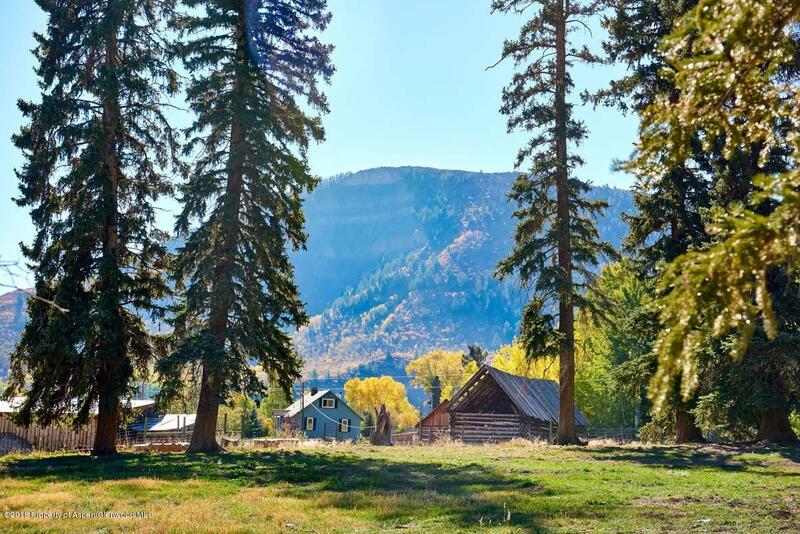 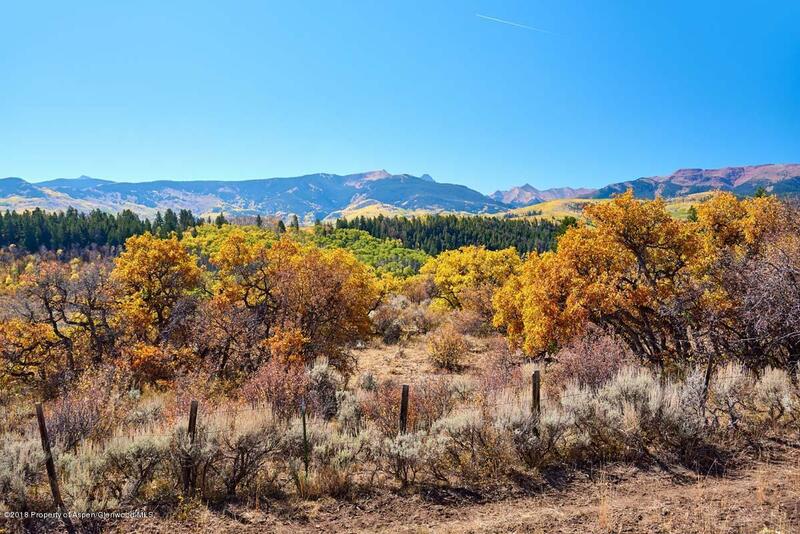 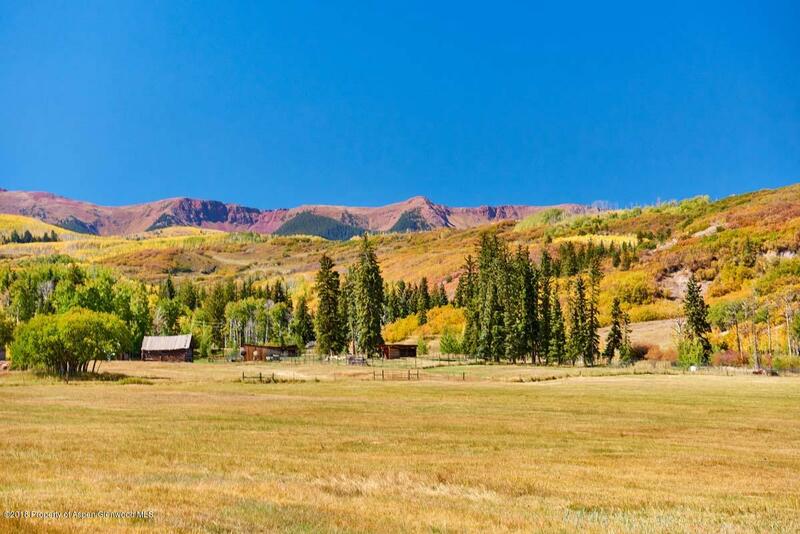 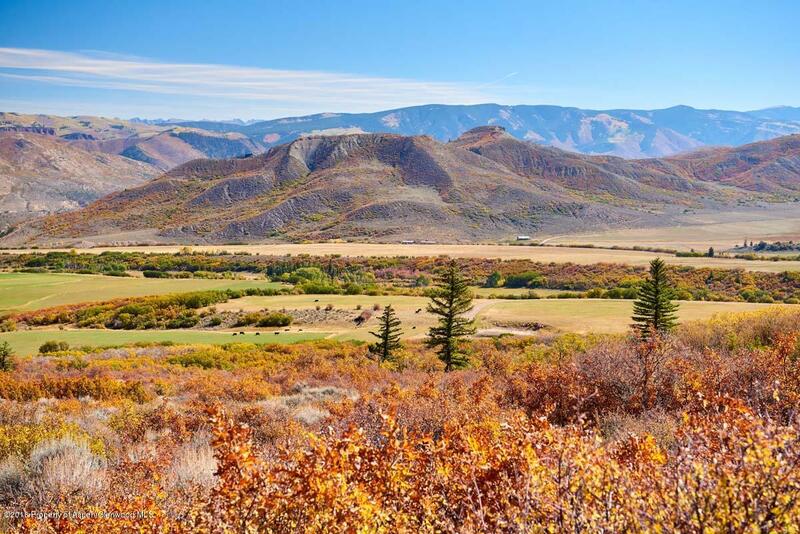 This 310 acre ranch boasts gorgeous views of the Elk Mountain Range, lush wildflower meadows and abundant water. 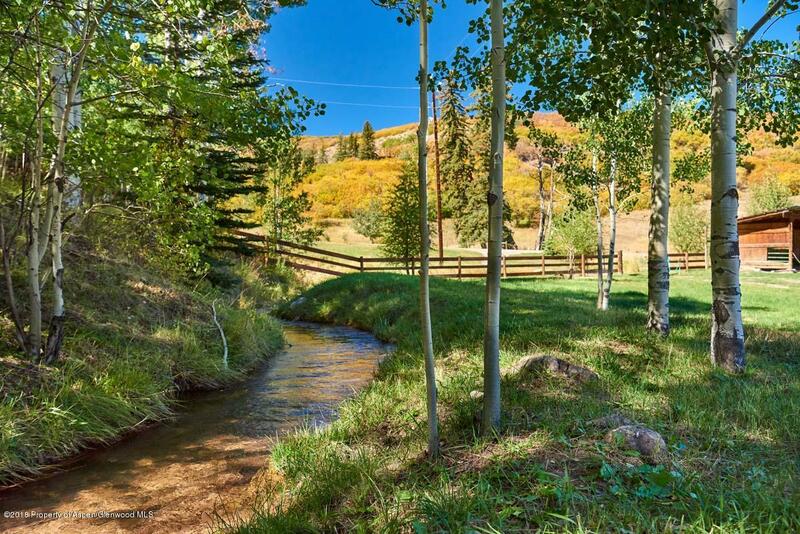 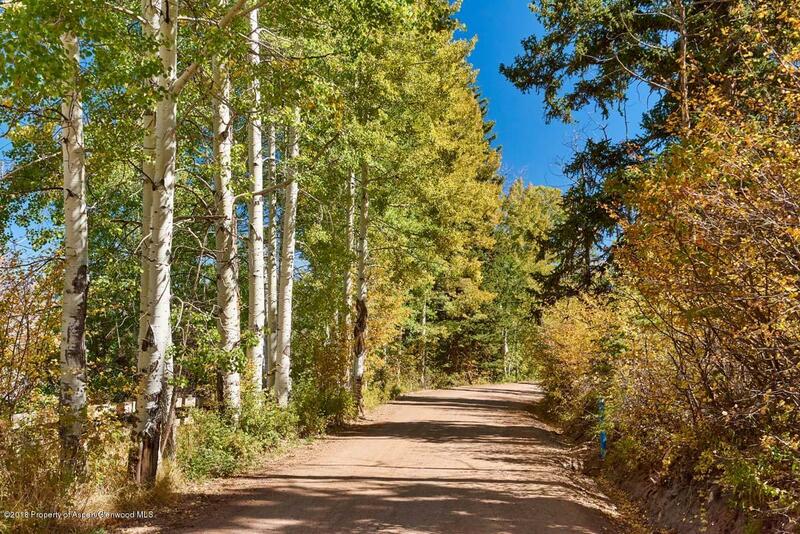 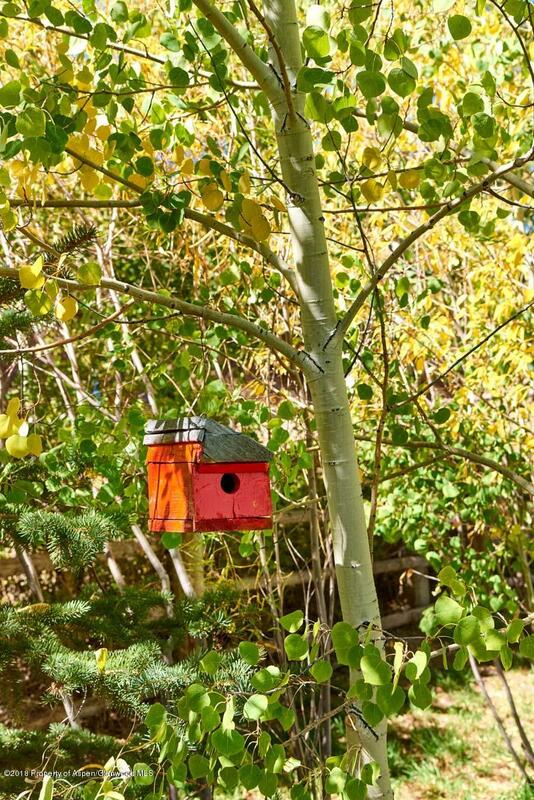 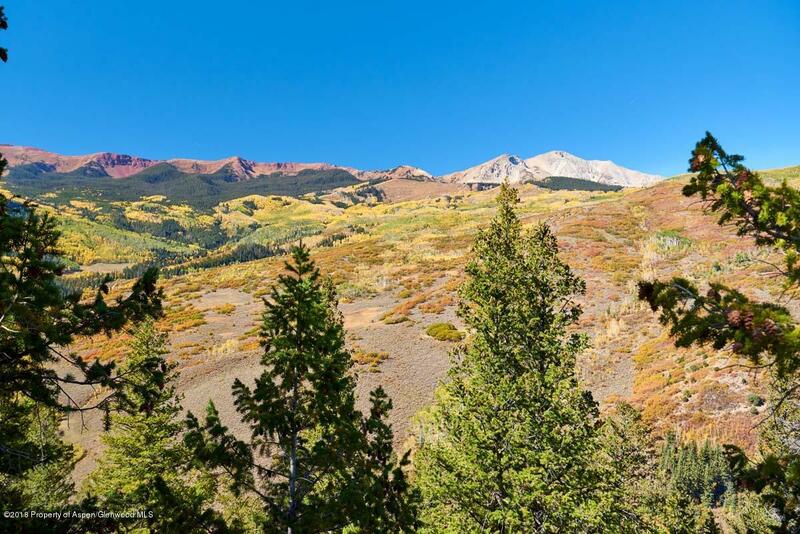 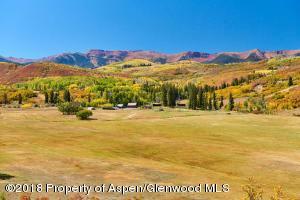 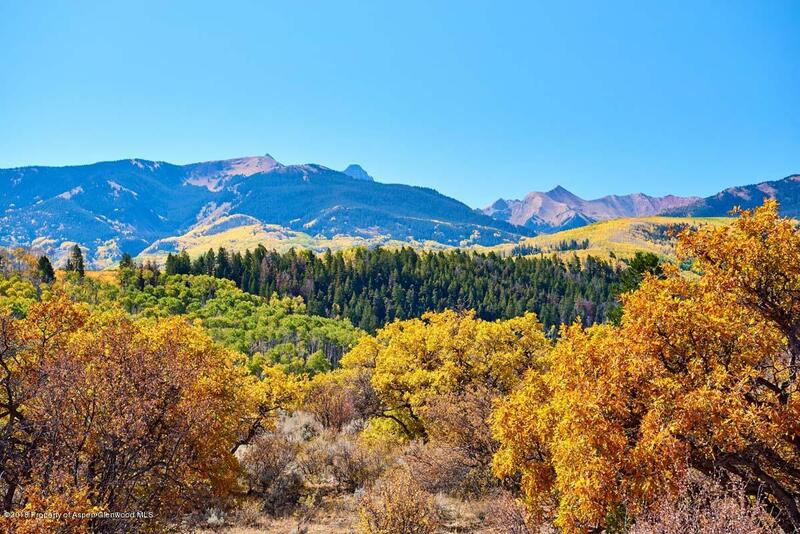 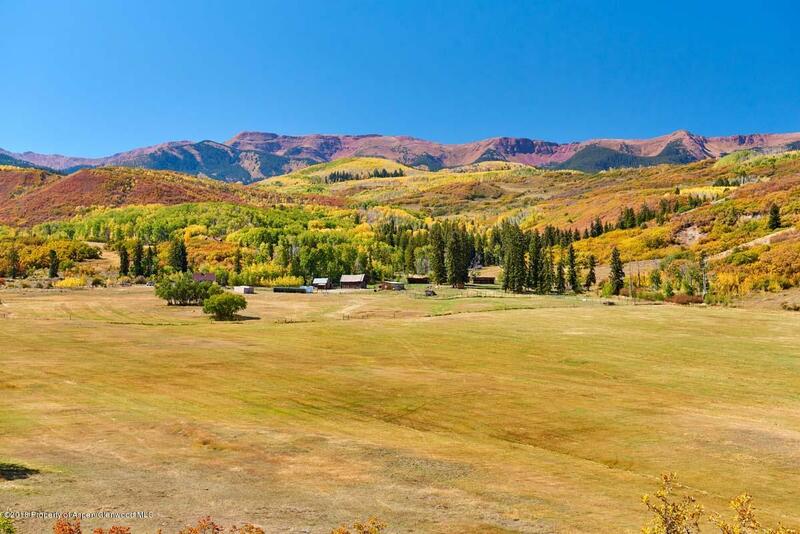 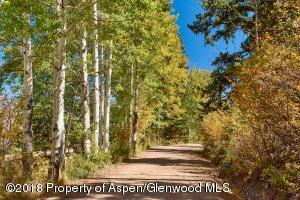 Ultimate retreat feels a world away, but just an easy 25 minute drive to Aspen Snowmass Village.